Today, the ability to expand your business relies heavily on the Internet. More people rely on the Internet to find the products and services they are looking for, which makes an effective SEO strategy a must. At Top Thrive Consulting, we know how to use a variety of SEO tools designed to improve your industry standing on a national level. If you don’t rank well in the search engines, your customers won’t be able to find the quality services and products you offer. Using the right phrases and keywords is essential to your success. Our team will work diligently to pass on our years of expertise to help turn your hard-earned marketing dollars into revenue for your business. Google is constantly updating their algorithm, which is making content more important than it ever was. With these updates, the need to target keywords properly has changed completely. Our team will work with you to create an effective content strategy that helps keep your website updated with the best quality content to help you move to the top of the search engine results page. Creating an effective national SEO strategy is no easy feat and something you need to retain the services of a third party company to assist with. At Top Thrive Consulting, we will work to create a national SEO campaign that helps you get the results you want. 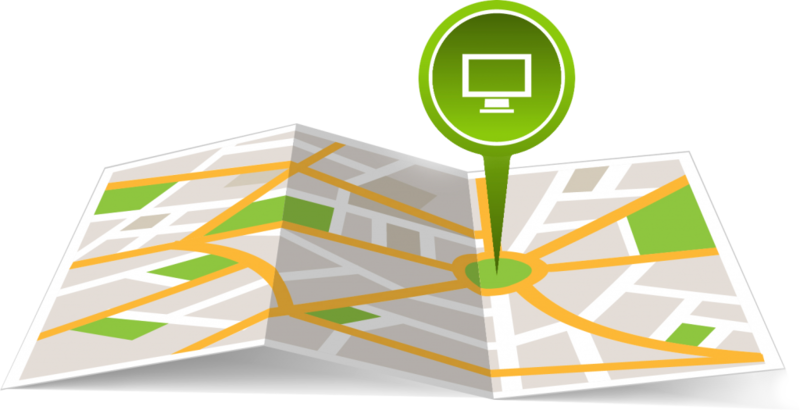 get started with your own customized local SEO strategy.